Download app now and get your own GCash card. Guaranteed weekly secure payout for our Dibz Residential partner through the exclusive Dibz-GCash card and GCash app. 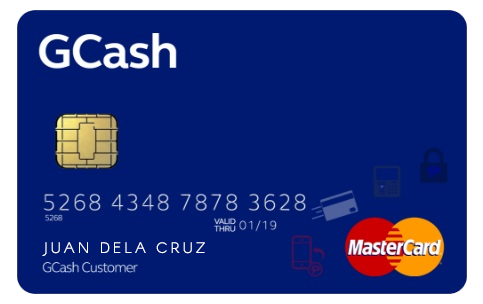 For faster and more convenient payments sign up for GCash Card. Complete the registration form for your application.